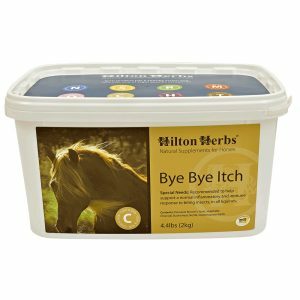 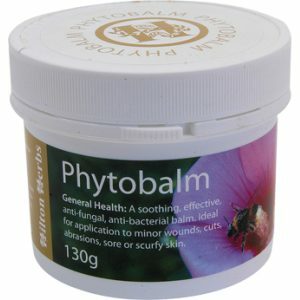 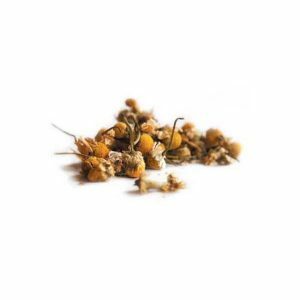 Hilton Herbs Bye Bye Itch Lotion – This soothing, cooling pleasant smelling lotion has been extensively trialed and tested on horses and ponies with sweet itch and seasonal itching. 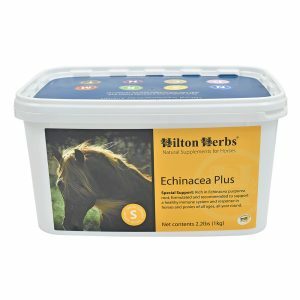 Some horse or ponies are prone to prolonged and repeated itching, rubbing and scratching, which can result in damage to the mane, tail or sensitive areas of the body. 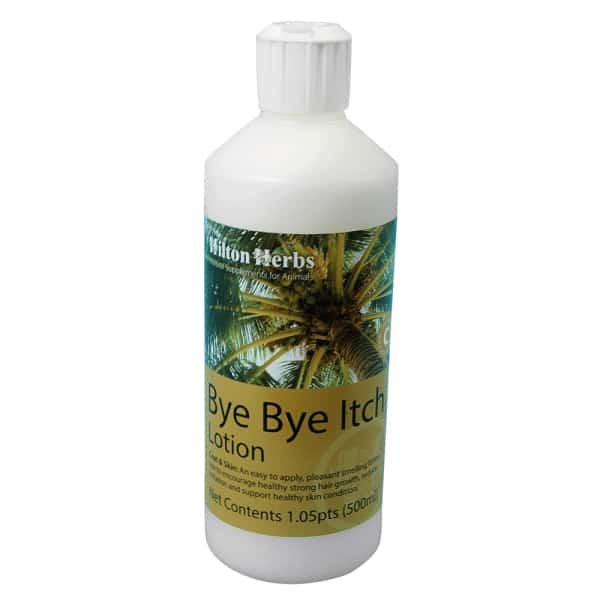 Bye Bye Itch lotion does exactly what it says on the label, just smooth onto the appropriate area and massage well in, to help soothe irritation and encourage healthy hair re – growth.